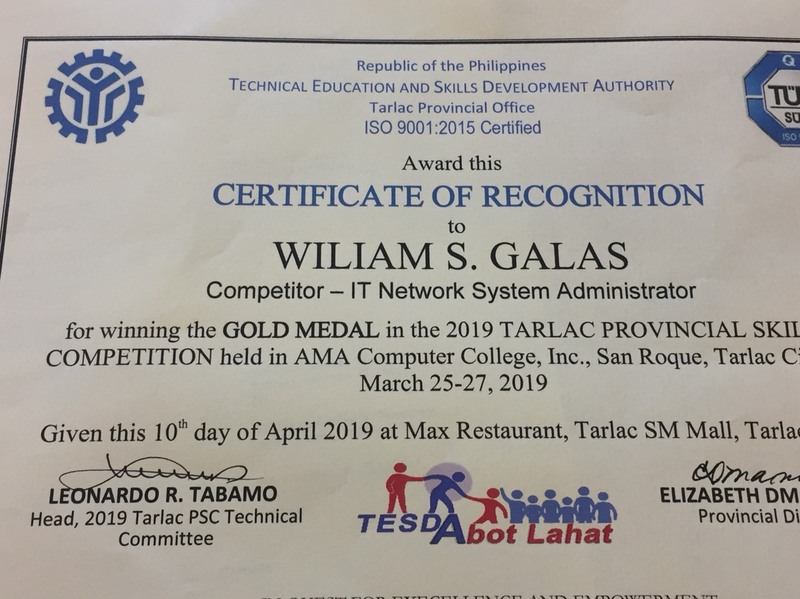 SAN ROQUE, TARLAC- William Galas, an 18-year old IT student of AMA College- Tarlac, will represent the Tarlac province in the 2019 Regional Skills Competition on May 14-16 at Iba, Zambales. 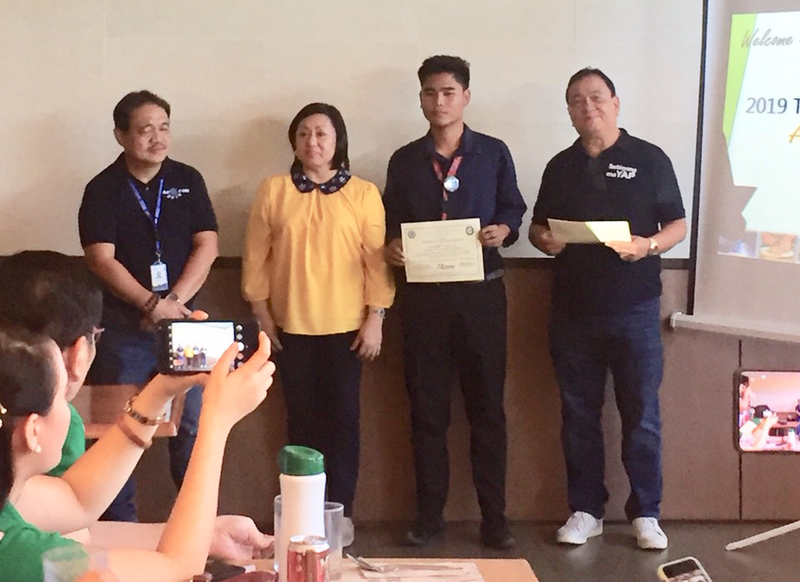 He was chosen to be the representative of the province after winning the gold medal in the IT Network Administration in the 2019 Provincial Skills Competition held last March 25-27. 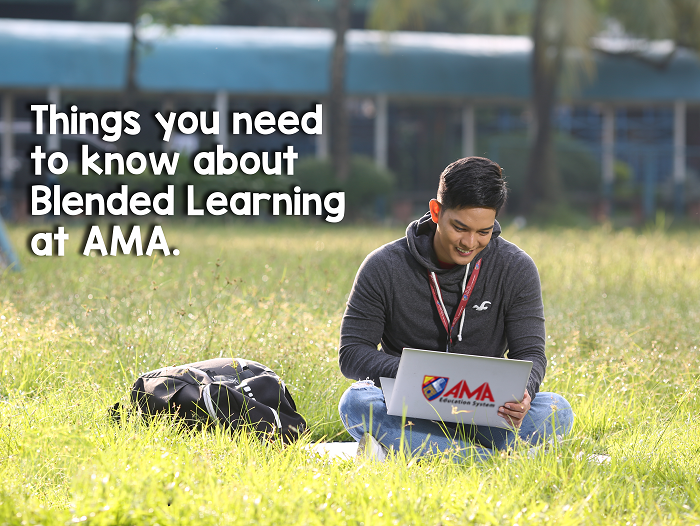 The Skills Competition was organized by Technical Education and Skills Development Authority (TESDA) in coordination with the Local Government of Tarlac.